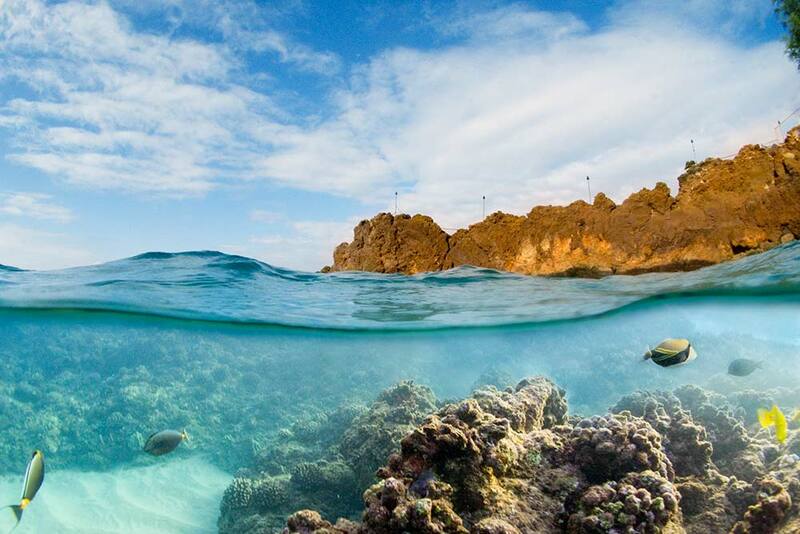 There is no place on earth like Hawaii, yet there is a place for everyone in this tropical paradise. 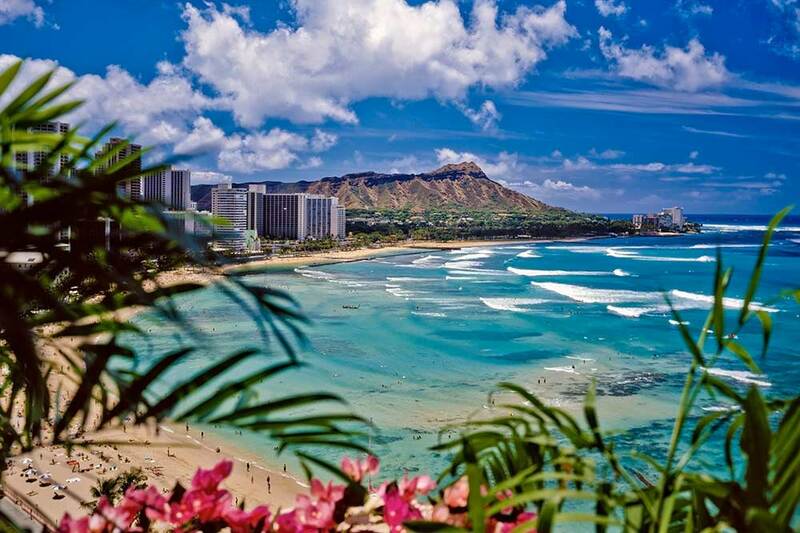 Whether you are looking to relax on the white sand beaches, indulge in famous island cuisine, or snorkel in the pristine blue water let us help you create unforgettable Hawaii vacation packages. Here are just a few of the popular activities on the various islands that may be included in any vacation package. Indulge in timeless beauty and modern luxuries on the island of Oahu. 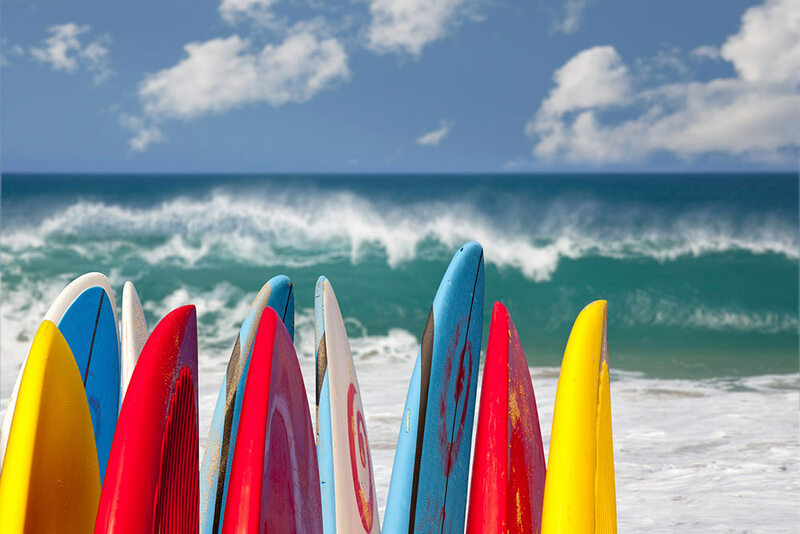 Relax on the world famous Waikiki Beach, or catch some waves on the North Shore. Oahu offers the best “Town and Country” experience in Hawaiian paradise. Polynesian Cultural Center - Visit all the islands of Polynesia without needing to leave Oahu. Many package options are available, but all of them bring you the cultures, cuisine, and traditions of Fiji, Samoa, and Tahiti in this 42 acre wonderland. Pearl Harbor - Go back in time and set foot in American history where you can tour the USS Missouri and USS Arizona battleship memorials, and the reason the U.S. finally entered World War ll. Horseback Ride at Kualoa Ranch - Take a ride through the site of many TV shows and Hollywood films like Jurassic Park, Godzilla and Pearl Harbor. Ka’a’awa Valley - Prepare for an epic guided mountain bike tour as you ride through Ka’a’awa Valley, visit World War ll bunkers, and enjoy the Hawaiian countryside. Honolulu Segway Tour - Glide down the streets of downtown Honolulu and stop at Kahanamoku Beach in Waikiki, Aloha Tower, the State Capitol Building and Iolani Palace. It won’t take long to understand why Maui is known as the “The Valley Isle” of Hawaii. Countless waterfalls, sophisticated amenities, and regular whale sightings make Maui the perfect destination for relaxation. Maui Ocean Center - The largest tropical reef aquarium in the Western Hemisphere, the Maui Ocean Center features extensive interactive exhibits about marine life including indigenous fish, turtles, and sharks. Road to Hana Luxury Tour - See the road to Hana in style and comfort. This 9 hour small group guided tour allows you to see the best of the road, with frequent stops to rest and swim. Light breakfast and lunch are included. 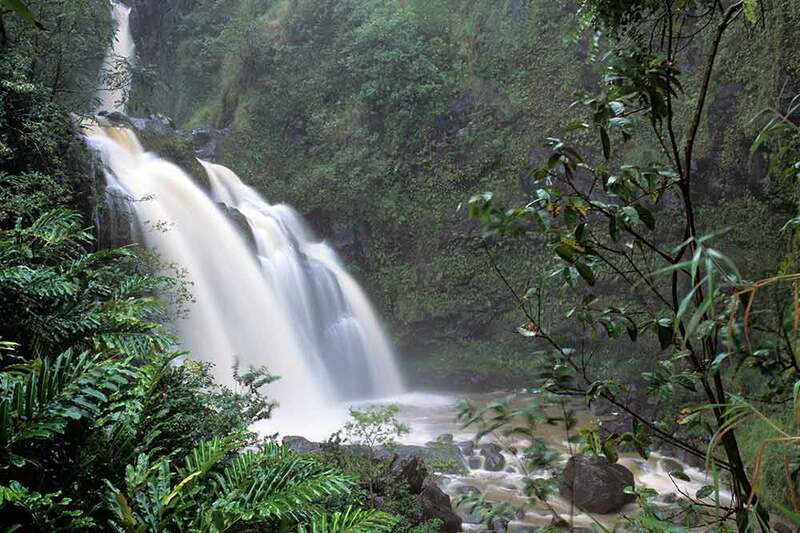 Haleakala Crater-Iao Valley-Lahaina Tour - See the best of Maui on this full day tour. Have your camera ready as you ascend 10,023 feet to the top of a volcano, Mt Haleakala, travel through the lush rain forest, and end in Lahaina, one of Hawaii’s most popular shopping destinations. Well known as the “Big Island” of Hawaii, it is home to some of the most majestic geological wonders in the world. If you want the full experience with your Hawaii vacation package, then the Big Island is a must see. Volcano Tour and Lava walk - If you’re geologically adept or just love to see the earth in action, you’ll love this tour. Spend the day exploring lava beds, steam vents, and volcanoes like Mauna Loa, the world’s largest, and Kilauea, the world’s most active. Be sure to bring your camera to try and capture the wonder you’ll experience on this guided tour. Zipline Adventure and Helicopter Tour - A full day adventure only accessible by helicopter. You’ll enjoy a 1 hour ride viewing breathtaking scenery of volcanoes, waterfalls, and the luscious Hawaiian terrain. Arrive at the zip lines, where you will enjoy eight exciting courses through thick rainforest scenery. Snacks, water, and a picnic lunch will be provided. Mauna Kea Summit and Stars Adventure - Embark on a journey through space and time on top of the world’s largest volcano Mauna Kea, home to the world’s most renowned astronomical observing sites. You will relive the islands past as it changed over time and enjoy a fantastic meal, local bento-style, all from an awe inspiring location. Known as “Hawaii’s Island of Discovery”. You will experience rich Hawaiian culture, witness breathtaking scenes, and enjoy unmatched adventures. Secret Falls - Take a journey by kayak through a sacred valley that was once accessed only by royalty. As you listen to a local guide share stories of the history and legends of the island you will feel as if you’ve gone back in time. After paddling up the river you will embark on a short hike to the 120ft water fall known as Secret Falls where you can swim in one of Hawaii’s unforgettable locations. This is an activity you and the entire family will never forget. Freshwater Bass Fishing - Add a 4 hour guided fishing tour on one of Hawaii’s largest bodies of freshwater to your next vacation package. No need to worry about equipment, a local guide will provide you with everything you need to catch bass, catfish, and tilapia. Relax and enjoy on board beverages during your morning or afternoon excursion. ATV Tour To Kauai Waterfalls - Enjoy this 4 hour adventure in Kauai as you ride through the lush island terrain on an easy to drive ATV. During the tour, enjoy a delicious picnic lunch and swim at the base of a beautiful waterfall. This is the ultimate combination of excitement and relaxation.